Newport Glen is a complex of condominiums for sale in Newport Beach, located in the West Bay area. These Newport Beach condos for sale offer attached garages and are located across the street from the Santa Ana Country Club. The Homeowners Association manages the community pool and spa. 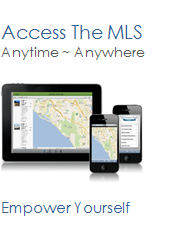 See all Newport Glen Newport Beach Homes For Sale.